Get Your Music on the NBA Finals Broadcasts and Get Paid. MusicOpps.com is pitching select artists for the 2018 NBA Finals. Music will be used during the games, on highlight reels, pre/post game bumps, intro and outro clips, game trailers, viral videos, and many other placements across NBA outlets. These placements will air on national TV which may include, but is not limited to, ESPN, ABC, TNT, NBA TV, streaming online via Hulu, DIRECTV, Sling, YouTube TV, Playstation Vue, WatchESPN, TNT Overtime and re-airs on international TV. High-energy inspirational/motivational "hype" and crowd/fan "pump up" music - Rock, Urban Beats, Hip-Hop, Pop, EDM, Instrumentals, Orchestral, Top-40-style tracks, and all applicable remixes and cross-genres (No uncleared sampling, uncleared beats/mashups). Upfront sync compensation is determined by editors and TV network clearance dept executives. Royalty payments are determined per airing and are calculated by duration of usage, date and time of usage, placement in the show and the act/artist's draw. P.R.O. (Performance Rights Organization) compensation for writers and publishers will be based on current royalty rates. Terms of compensation will be approved, negotiated and mutually agreed upon by the copyright owners and the television producers in writing once final tracks are approved. Songs submitted will all be reviewed thoroughly by MusicOpps.com staff. All tracks that match the submission criteria will then be passed along to Music Supervisor/Production company decision makers for consideration. 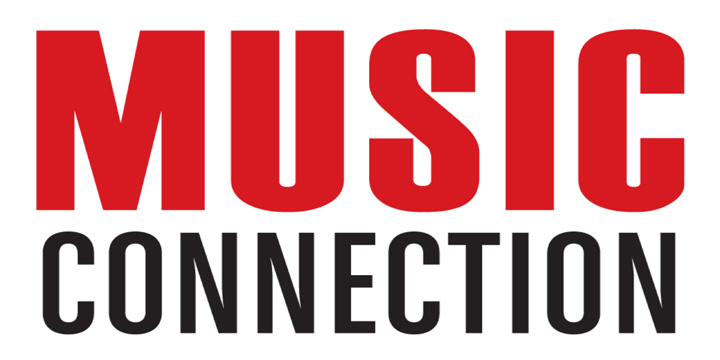 If selected by the Execs, MusicOpps.com staff will then provide contact information and instructions on how to complete the process directly with the network. Artist and/or label and publisher retain all ownership and receive compensation directly via performance rights societies.